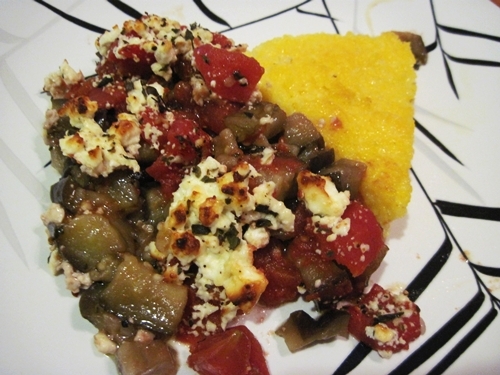 This entry was posted in Mediterranean, side dishes, vegetarian and tagged corn, eggplant, feta, polenta, tomato. Bookmark the permalink. 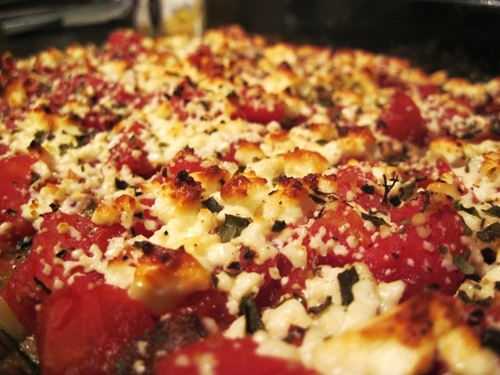 This sounds like a wonderful side dish to make when the garden is full of ripe vegetables.